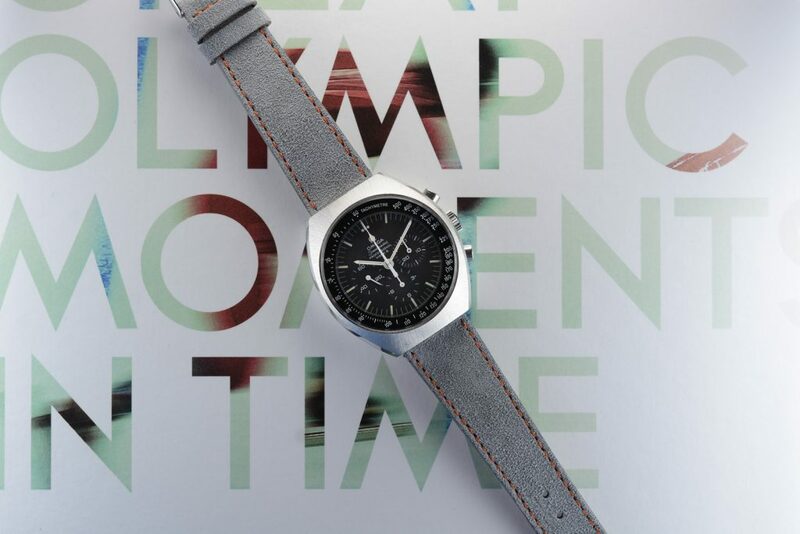 We love to make beautiful pictures of all our new straps with fantastic watches. 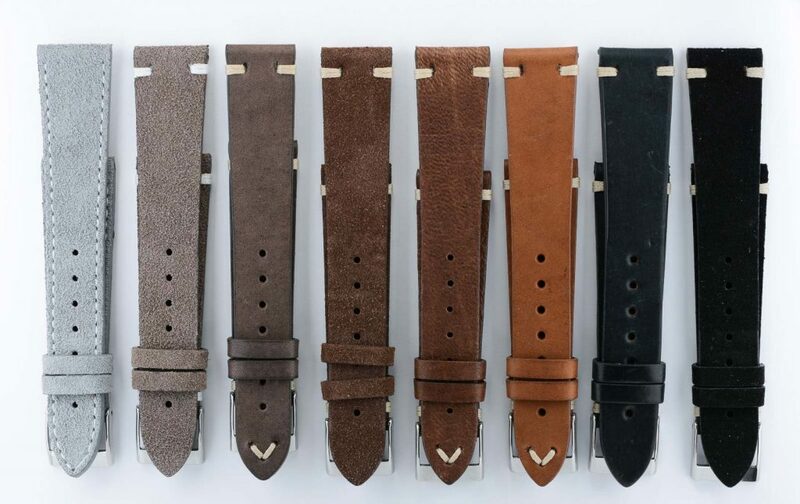 We get a lot of visits and the sales of our watch straps are a success! We are very happy with that. Because of this success, we have ordered a second batch of new straps in Italy. In this batch we also have ordered the very nice grey suede straps with orange stitching, which was sold out very quickly before. We also ordered new straps in – for us – new sizes. We get a lot of great comments on our website and receive cool pictures. We also received emails with questions about the sizes of the watch straps. Many of you would like to have a beautiful handmade strap in other sizes than 19mm and 20mm. That is why we are now about to order new straps with different sizes as well (18mm and 22mm). Please keep your eyes on our website, Facebook and Instagram channels to see when other sizes will be available in our web shop. We keep you posted! New collection arrived – NATO, NASA and other straps!